Q. 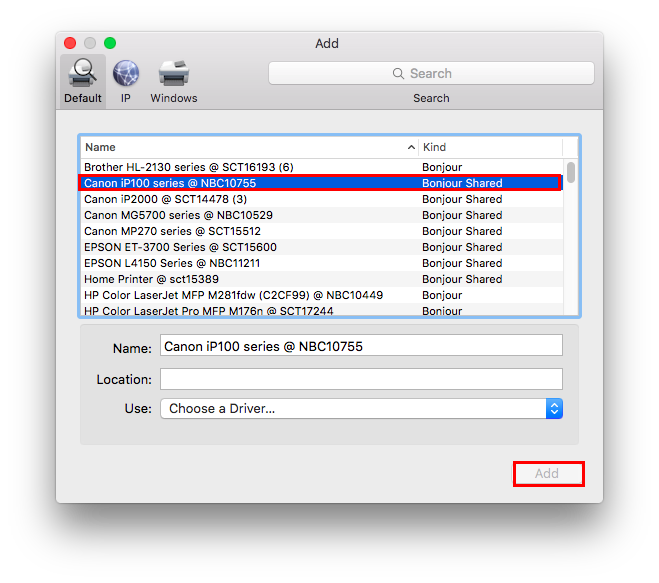 How do I add my printer to my MacBook at home? 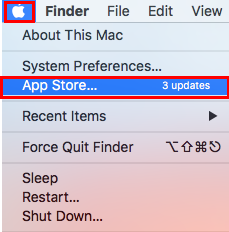 Select Updates and install any Software Updates listed. Turn on printer, and ensure no errors are displayed. If using a USB Printer, connect by plugging the USB Cable into your computer. 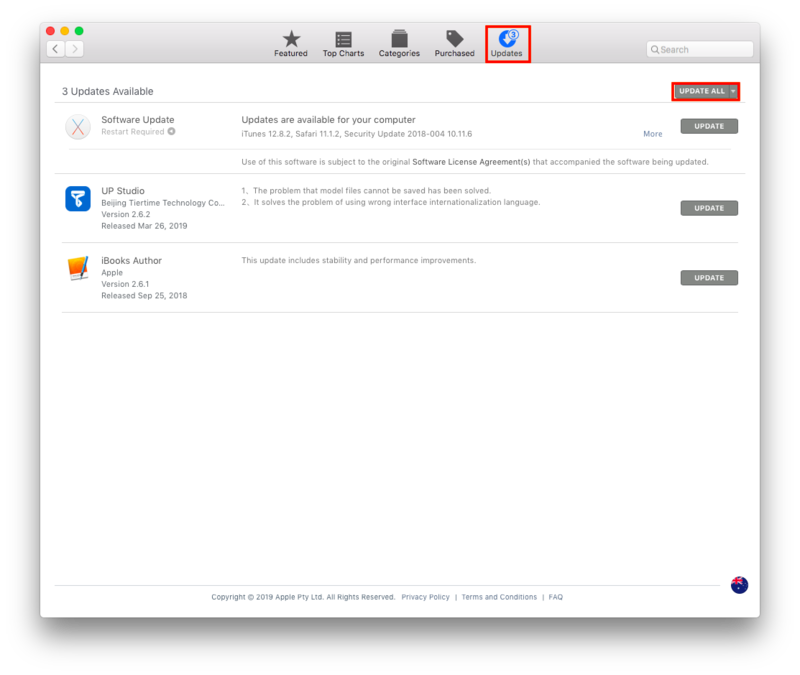 Note: if you see a message prompting you to download new software, please download and install it. 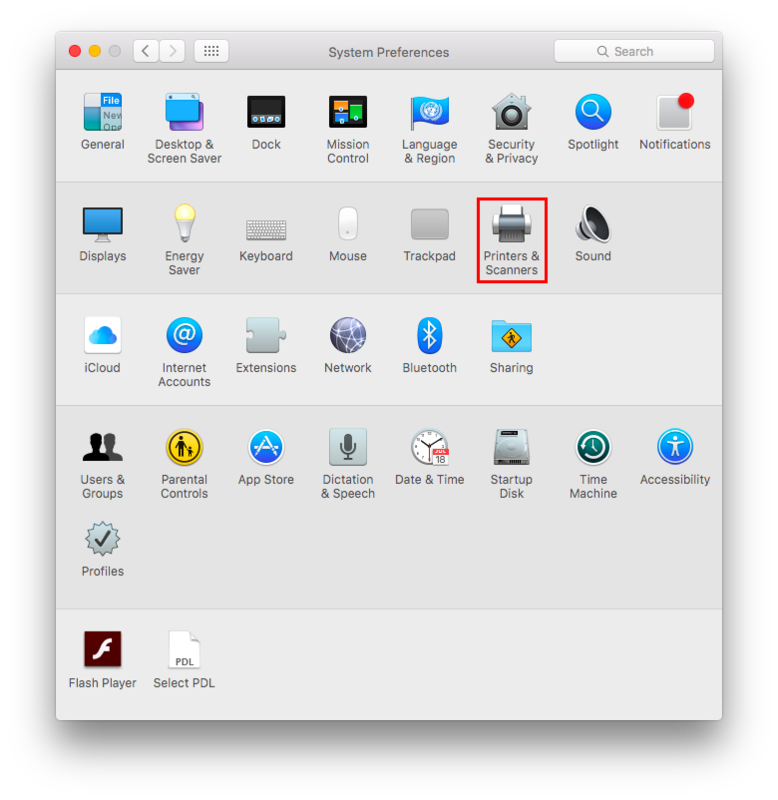 If using a Wifi or Network Printer, ensure that both the computer and the printer are connected to the same network. Click on the Plus Symbol to add a printer. 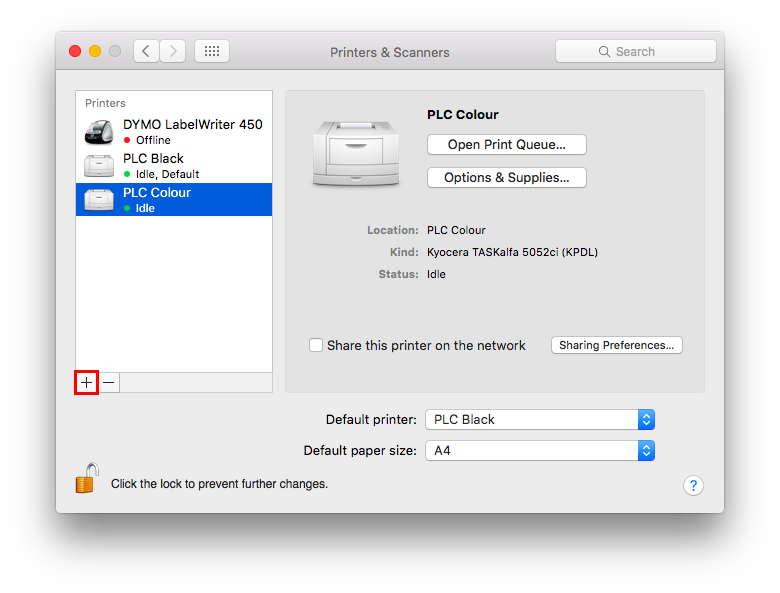 Select your printer from the list of nearby printers and click Add. If any issues arise, check the Printer Manual and/or the Manufacturers Website.